Get ready to challenge what you think you know about animals! 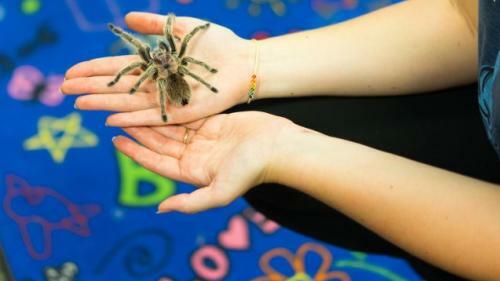 In this new camp for 8 and 9 year-olds, campers set off on a fact-finding mission through the aquarium, dispelling myths and discovering the truth about earth’s most misunderstood creatures. 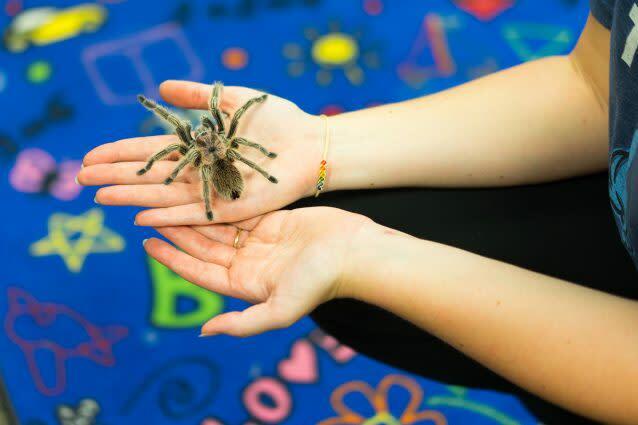 Hands-on science activities, behind-the-scenes animal encounters, and cooperative games help campers to discover that many of the features animals have that seem strange or scary are really amazing tools for survival.We love spending extra time with your campers! We can provide supervised care from 8 to 9 AM in the morning, 12 to 1 PM in the afternoon (half-day camps only), and 3 to 4 PM in the afternoon. Campers will enjoy age-appropriate free-choice activities. Extended care hours must be purchased at time of registration. Staff will not be available for drop-in extended care.